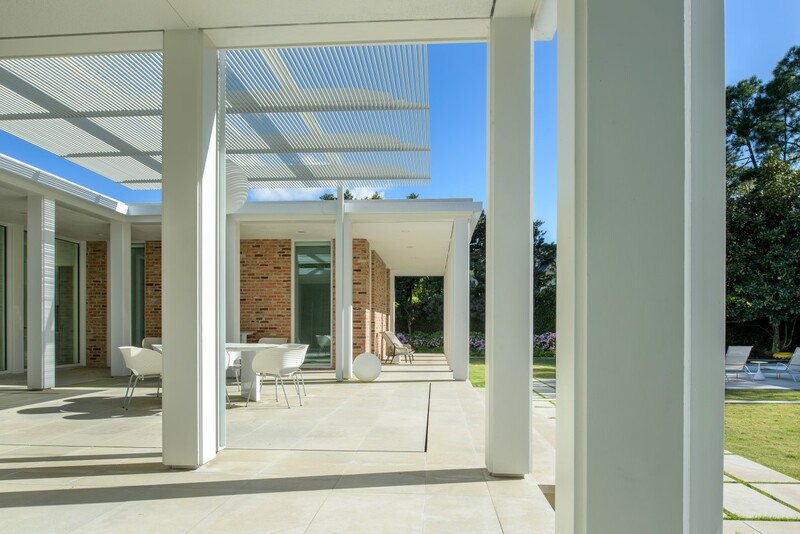 We invite Houston area interior designers and architects, regardless of affiliation, to enter the 2019 Houston Design Awards. Winning entries will be announced and celebrated at an invitation-only awards ceremony, Monday, March 25, 2019 at The Post Oak Hotel. 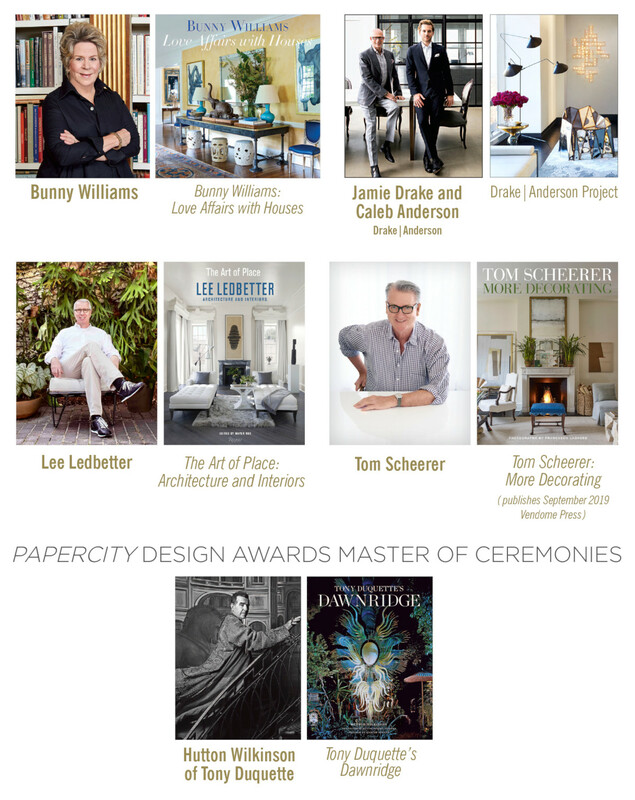 Winners will additionally be showcased in the October 2019 PaperCity Home + Art issue, 60,000 circulation, and online at papercitymag.com. Best in Furniture Design, Single Piece or Collection. Designer must reside in Houston or environs. Furniture can be made outside Houston. Best in Product Design, Single Piece or Collection. Designer must reside in Houston or environs. Furniture can be made outside Houston. Best in Textile Design, Single Piece or Collection. Designer must reside in Houston or environs. Furniture can be made outside Houston. Gen and Benjamin Sohr Pencil & Paper Co.